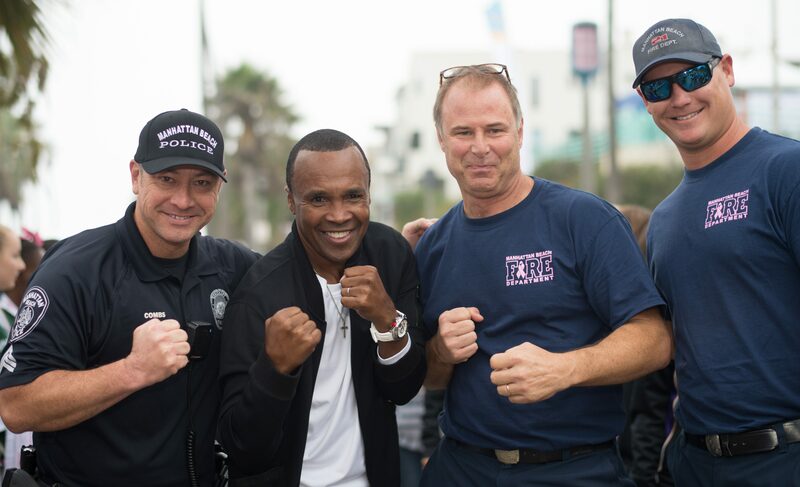 The Skechers Pier to Pier Friendship Walk returned this past Sunday, its ninth year… and we had another amazing turnout with record-breaking donations for kids with special needs and our schools. More than $1.8 million raised, blowing away our $1.6 million goal! 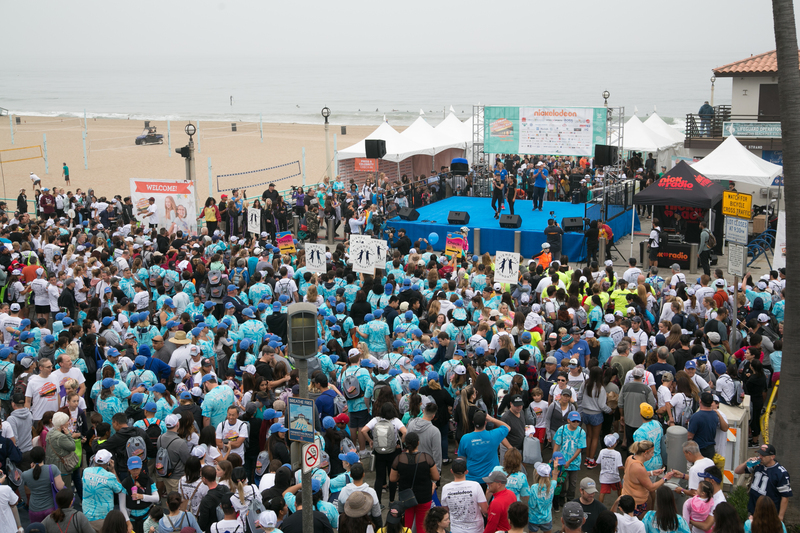 More than 13,000 people walked pier to pier to support our kids. 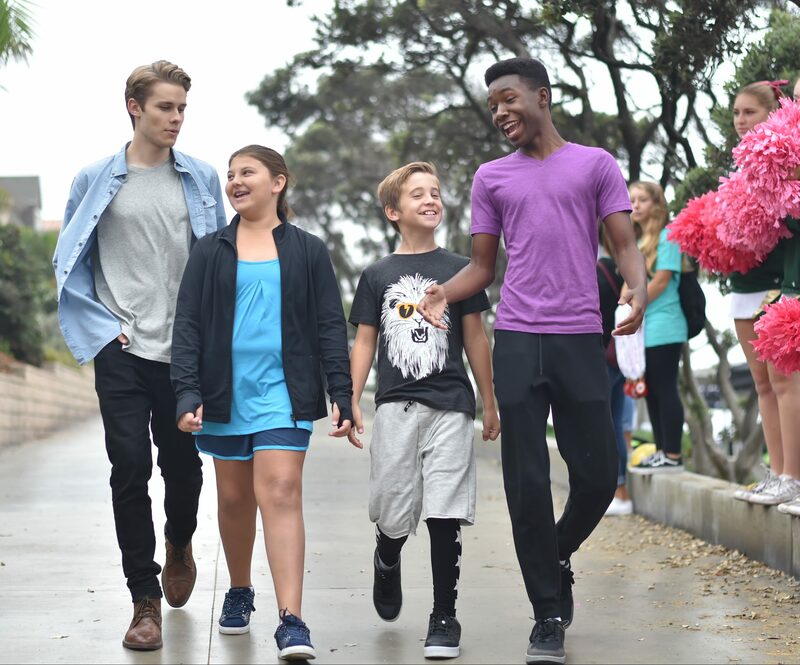 So many celebrities, from legendary boxer Sugar Ray Leonard and actress, model and entrepreneur Brooke-Burke Charvet, to teens like This Is Us stars Logan Shroyer, Niles Fitch, Parker Bates and Mackenzie Hancsicsak. Special performances by recording artist Asia Monet; NBC’s Little Big Shots’ Kieran Tamondong; America’s Got Talent duo Artyon and Paige; Nickelodeon star Ciara Wilson; dance sensation Larsen Thompson; and actress/singer Jada Facer’s “National Anthem.” And thousands of families and friends and who all came together to support our cause. 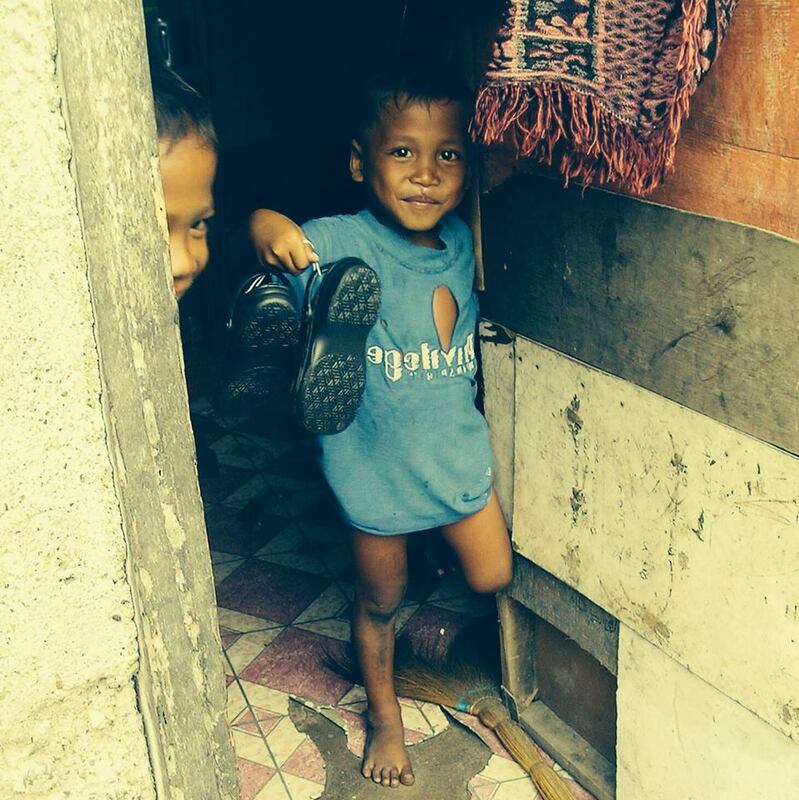 Since 2009, our walk has had one goal: to raise funds that support our children. The results have taken shape in countless ways: supporting our amazing Friendship Foundation that encourages kids of special needs to make new friends, engage in new activities and bring people together. A new library that we built for the kids, new technology introduced to educate our children, and much more. And it’s grown far beyond our original goal in amazing ways – from uniting children and communities with a new level of kindness and positivity, to inspiring a sister Friendship Walk in places as far-reaching as China. Our walk has also become a year-round movement: motivating thousands to take part and contribute every season. Next October’s event will be our 10th year, a huge milestone for us – and participants excited by last Sunday’s event have already hit the ground running with new donations and support. We encourage you to take part and join our movement for making a difference for kids in every community. You can learn more about the SKECHERS Pier to Pier Friendship Walk at skechersfriendshipwalk.com and facebook.com/SKECHERSFriendshipWalk. Our profound thanks to all of the companies who sponsored our walk this year, and have made it their business to support our kids: from our headlining sponsor Nickelodeon and media sponsor NBC4 Southern California, to countless sponsors across every industry: Mattel, Moose Toys, The Claudette & Ethan Rickett Care Foundation, Wells Fargo, Ross, Steel Partners, Premier Displays & Exhibits, United Legwear & Underwear Co., Velocity Sports Performance, Vertra, and so many others who give funds and support to provide a better future. 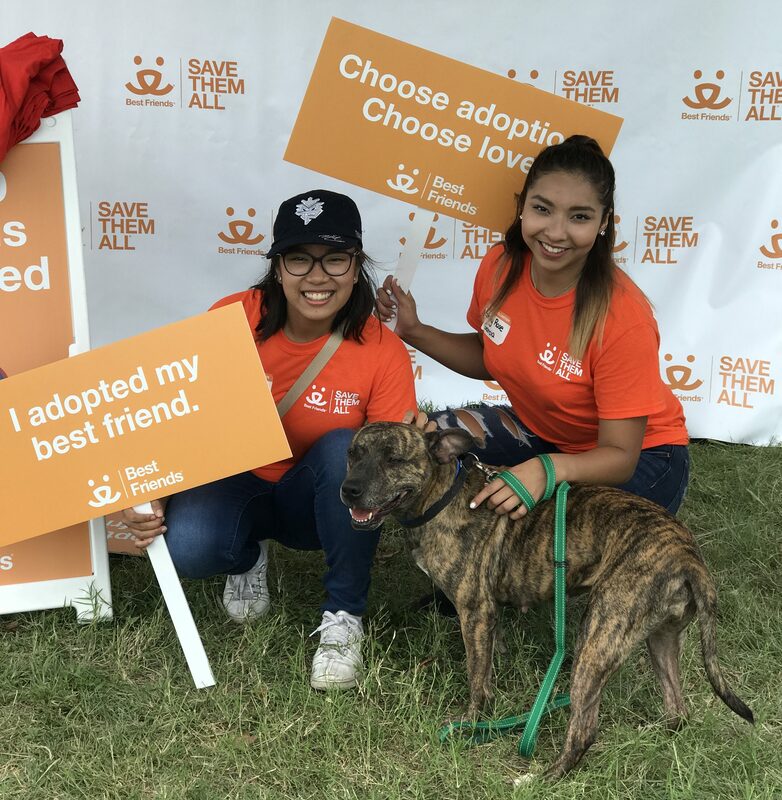 Through BOBS for Dogs, we’ve loved taking part in our national movement to save millions of shelter animals’ lives – and there was no greater opportunity for that than at our Strut Your Mutt event in Austin this fall! 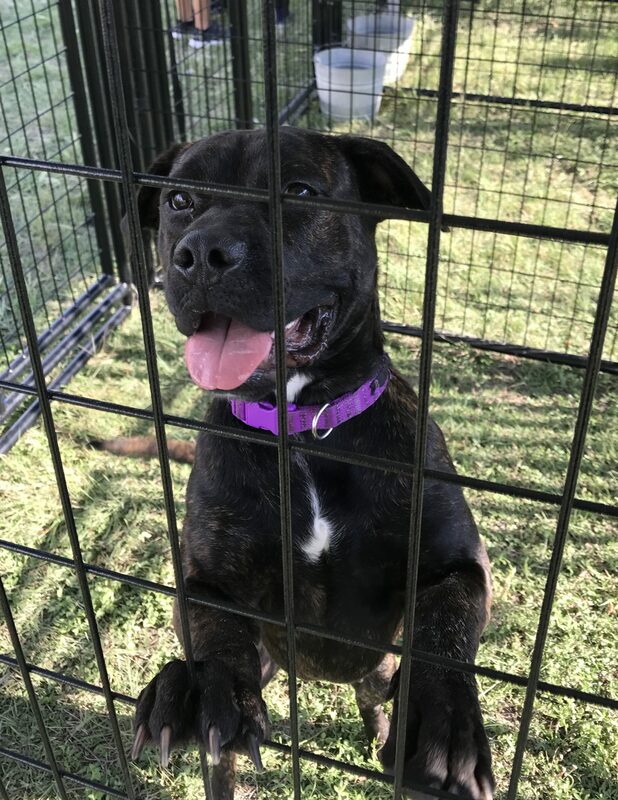 The recent hurricanes have tragically displaced hundreds of pets, creating an influx of homeless animals and a new sense of urgency to find homes for them as quickly as possible. And Strut Your Mutt rose to the occasion… announcing a special “two-in-one” event with Super Adoption. 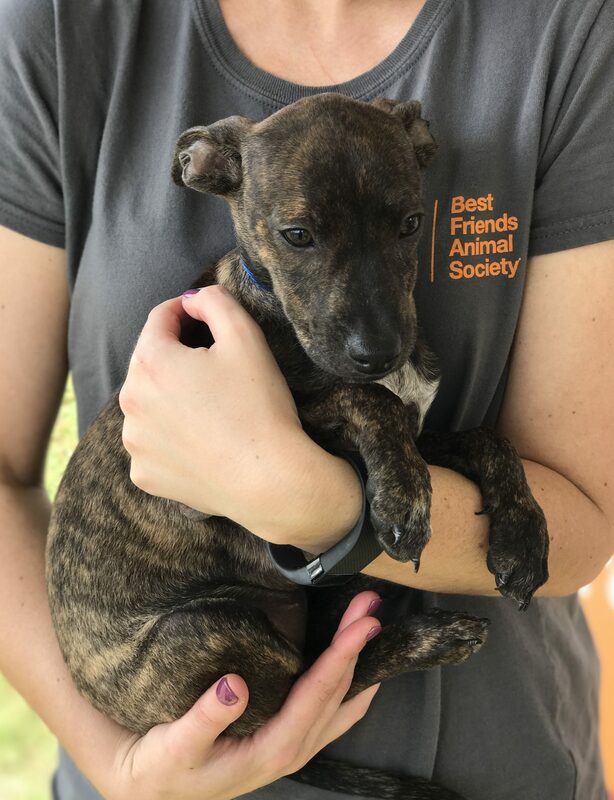 In addition to raising funds for local shelters and animal rescue groups, Skechers also donated $10,000 to cover adoption fees for the first 100 animals adopted at the event – and it was a huge success! Strut Your Mutt is a huge event every year in cities across the country – there are BOBS prizes, treats and toys for the dogs and even special offers on our adorable BOBS for Dogs shoes. We just had a hugely successful Strut Your Mutt event in Los Angeles this past weekend (we raised more than $400,000 in that city alone!) and our national Strut Your Mutt Day will be held in communities everywhere this Saturday, October 28. If you’ve got a dog or are just a pooch lover, head outside and walk with us! You can get more info on this Saturday’s national event here. Hats off to the Austin Animal Center, Austin Pets Alive, Houston Pets Alive, San Antonio Pet Alive and PAW Shelter of central Texas, amazing organizations that go the extra mile to save animals’ lives – not just in the hurricane’s aftermath, but every day at their shelters. And HUGE thanks to all of you who keep the BOBS for Dogs spirit alive and support our movement to make shelter deaths a thing of the past – through all of your purchases, posts and endless support. 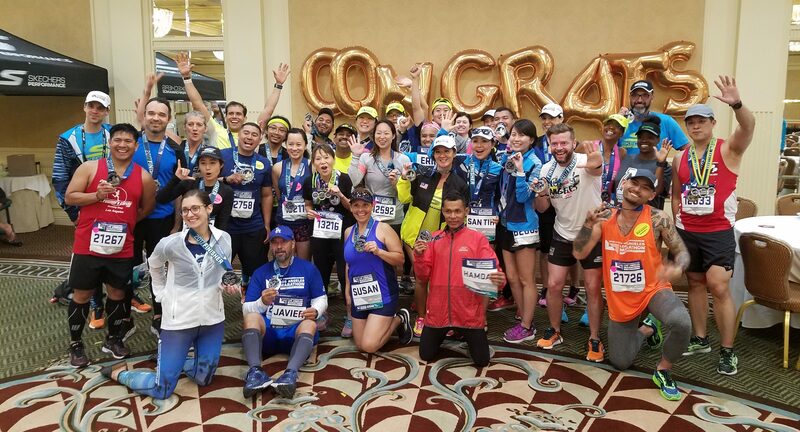 Sixty runners from 35 countries representing all levels of athletes from around the globe came out to Los Angeles as part of the #GORUNLA campaign leading up the Skechers Performance Los Angeles Marathon on Sunday. 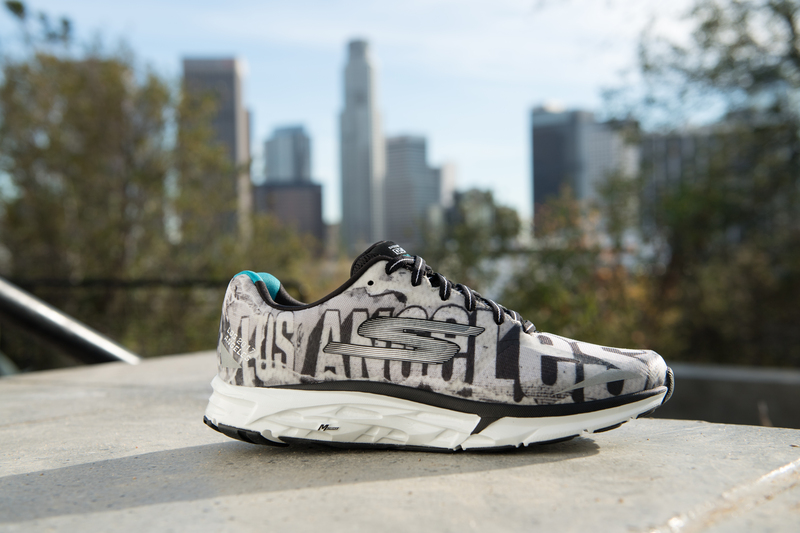 It all started at the two-day pre-race expo at the Los Angeles Convention Center where runners, fans and supporters could find an exclusive collection of limited edition footwear, apparel and accessories including the super cool black and white Los Angeles Skechers GOrun Forza 2 seen above. More than 33,000 stopped by the expo and passed through the massive Skechers Performance booth and had the chance to meet 2016 winner Weldon Kirui and Skechers Performance runner Kara Goucher. And then on race day over 23,000 runners from all 50 states and 63 countries ran the 26.2 miles from Dodger Stadium to the Santa Monica pier. 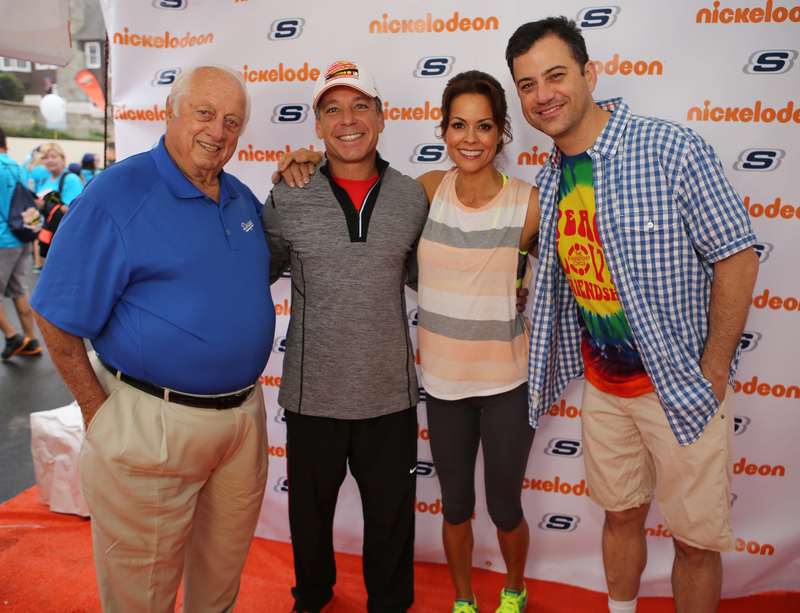 It was an extremely fun and exciting day for all involved! 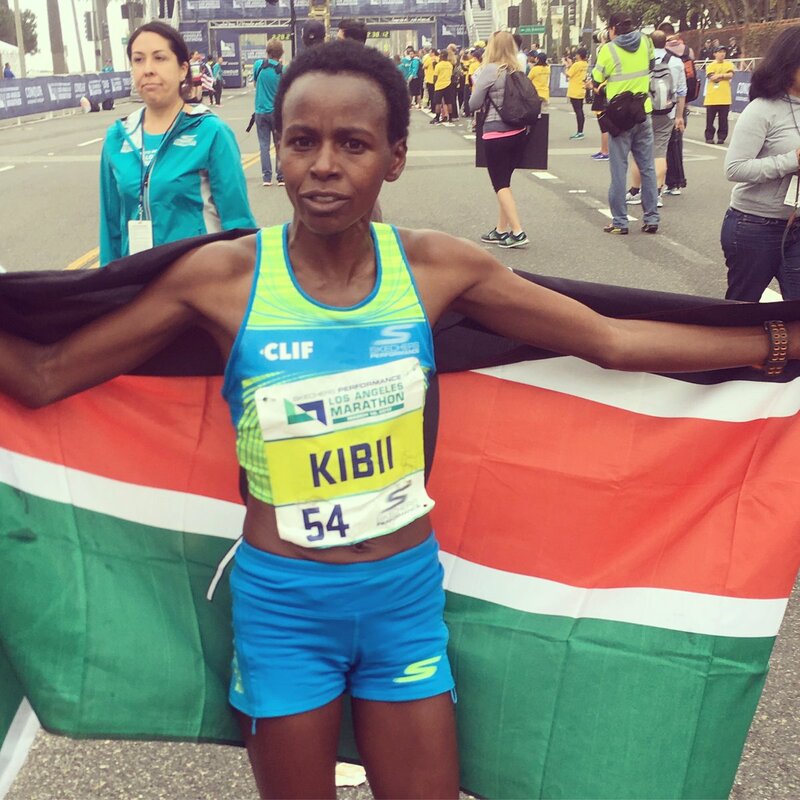 Several elite athletes wearing Skechers Performance footwear had great finishes including Jane Kibii from Kenya (seen below) who came in second at 2:36:14 and Heather Lieberg from the United States at 2:43:43 for the women as well as Weldon Kirui of Kenya who crossed the finish line fourth among the men at 2:13:24. We’re also incredibly proud of all the first-time runners this year! 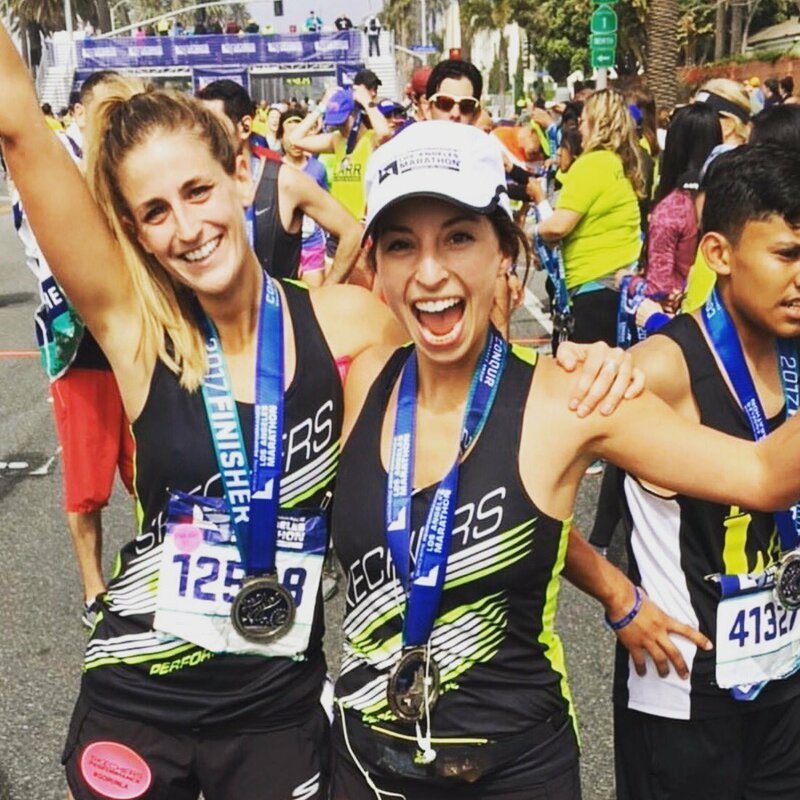 Check out Sophie Geoffrion and Chloé Rochette from Quebec, Canada moments after they crossed the finish line—a first marathon completion for both who supported each other through training and every mile of the race. It’s always a thrill to see that joy after crossing the finish line! After all the hard work it was time to party and relax…and we welcomed our #GORUNLA vip runners, the more then 50 runners from the Skechers team in Manhattan Beach, and all the event supporters at the Starlight Room VIP lounge near the finish line. At this point it was time to catch our breath…the 2018 Skechers Performance Los Angeles Marathon is now less than a year away! 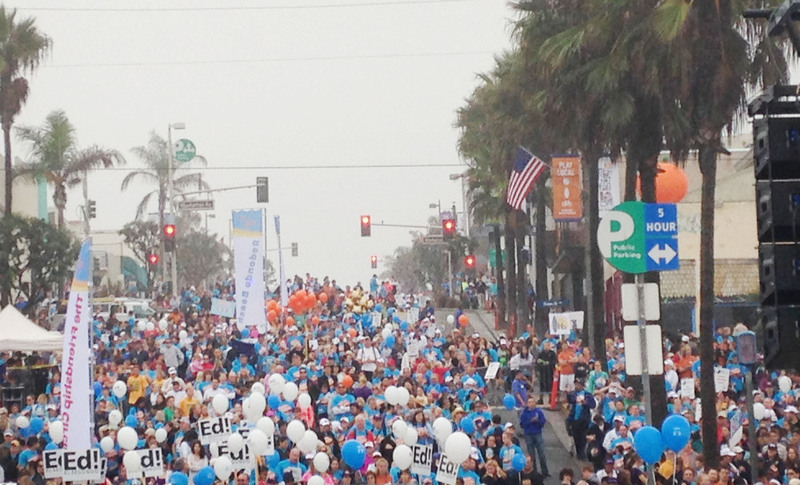 Early bird registration is available through Friday, March 25…learn more at lamarathon.com! 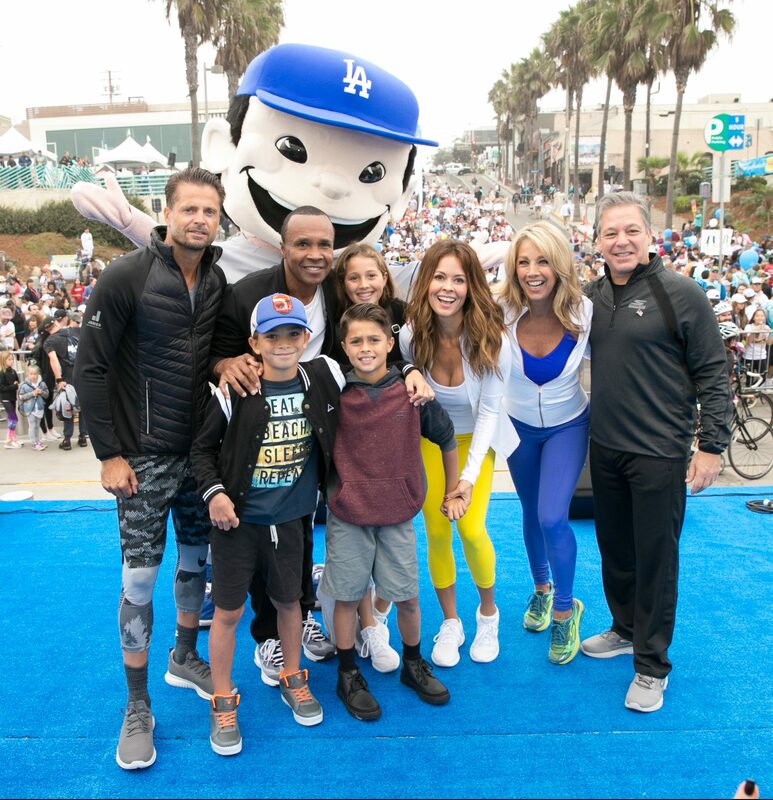 And for some history of the brand and our ongoing title sponsorship of the Los Angeles Marathon, check out this feature interview with Skechers president Micheal Greenberg that aired during KTLA’s coverage of the race!